A tattoo work done on the body is perhaps the best way to flaunt style You are certainly enjoying the spotlight, which the scenario has to offer. However, these tattoo trends are just for the short term and at some point, you will have to remove it. 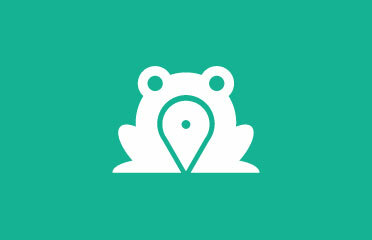 This is the tough part because the color penetration may have reached the pigment stage. It is tough to remove color from that part, but certainly not impossible. 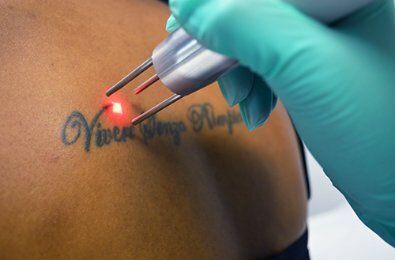 In this era, where technology has made its presence felt, we insist on the need to contact this one top laser tattoo clinician Brisbane based professional. 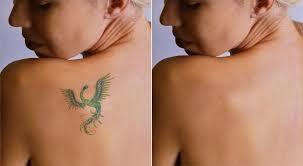 It is laser technology, which is the safest option to remove tattoos. It leaves no mark on your skin and you also do not have to suffer from any skin infection. 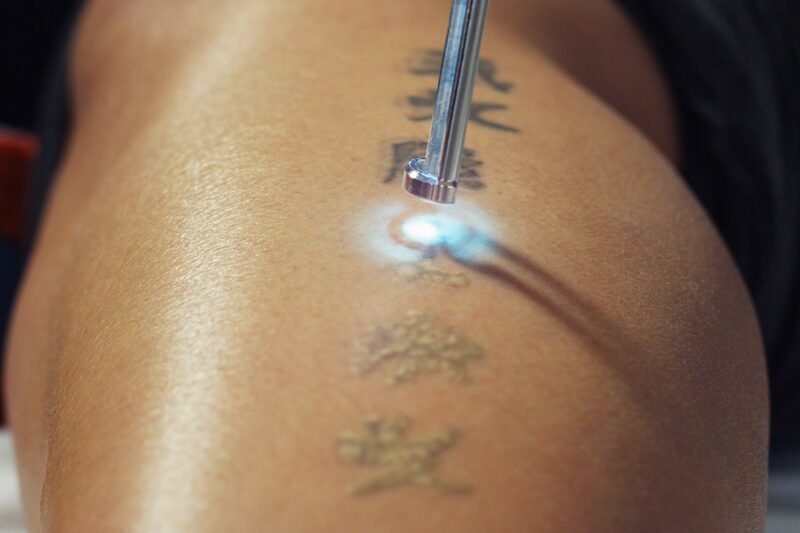 The technology can penetrate deep into the pigment region and remove tattoo color from there. If you are looking for perfect implementation of the theory, this Brisbane based professional is there to do the needful.